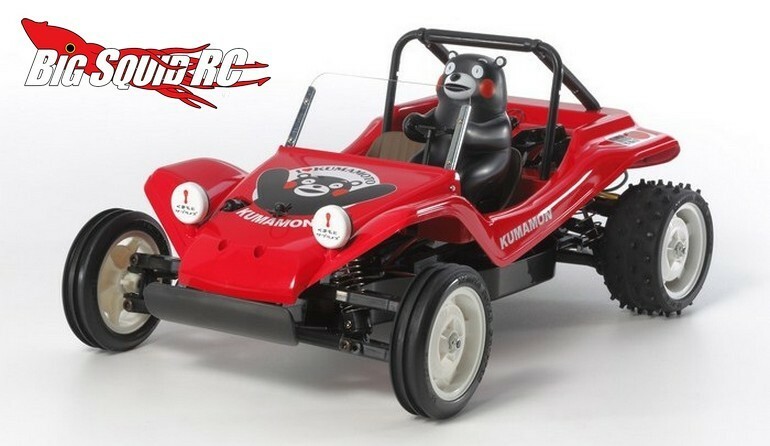 Tamiya Kumamon Buggy « Big Squid RC – RC Car and Truck News, Reviews, Videos, and More! The buggy is street priced at $139, it has a part number of #58615, and they are expected to start shipping in July. Check out This Link for more details. Can’t get enough Tamiya news? Find more Right Here on BigSquidRC.